Of all of the thousands of people that I have consulted with over the past 28 years as a New Jersey Divorce Lawyer, not one has ever said to me that one of their goals as part of the divorce action was to screw up their kids. Yet many have done so unintentionally. Well, divorce is hard. People who once were soul mates are now battling over pretty much everything that matters to them, such as custody of their kids, ownership of things of value, and money. I found an interesting article today outlining one therapist's view of the things that divorcing parents can do to make their children's lives easier. I wanted to share it with you because I find so much of it to be useful. The article is called "8 Steps to Happier Children While Divorcing," and it is written by therapist Kary Vaides. 1. Give serious thought to whether you should stay in this marriage just for your kids. 2. 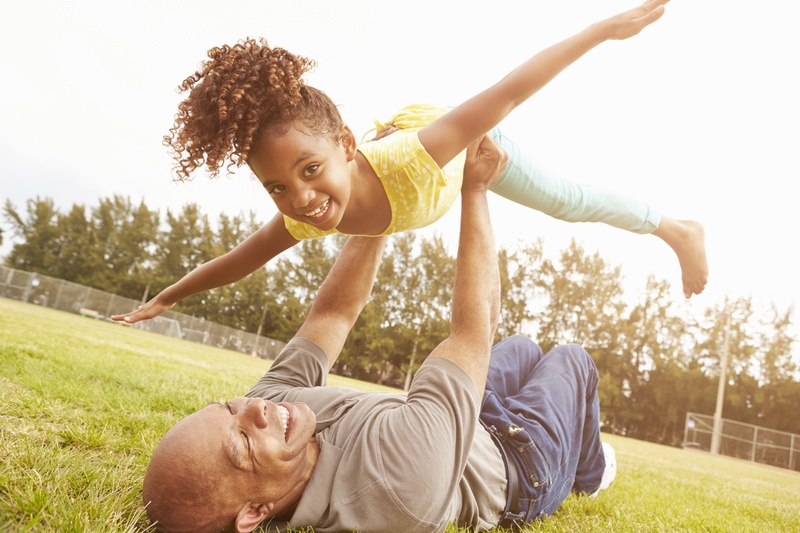 Be consistent with your children's custody plan. 3. Consistent rules should be set up now that the children are in 2 homes. 4. Communicate with your soon to be ex-partner for the benefit of the kids. 5. Do not have conversations with your ex through your kids. 6. Kids do not need all the details for the reasons of the divorce. 7. Do unto your soon-to-be-ex as you would have them do unto you. 8. The better you get along through the divorce, the healthier your children will be. Although I agree with these 8 suggestions, they are not always easy to accomplish. That's where working with a great therapist can help divorcing couples to develop the interpersonal skills that are necessary to engage in discussions related to these areas for the benefit of their children.